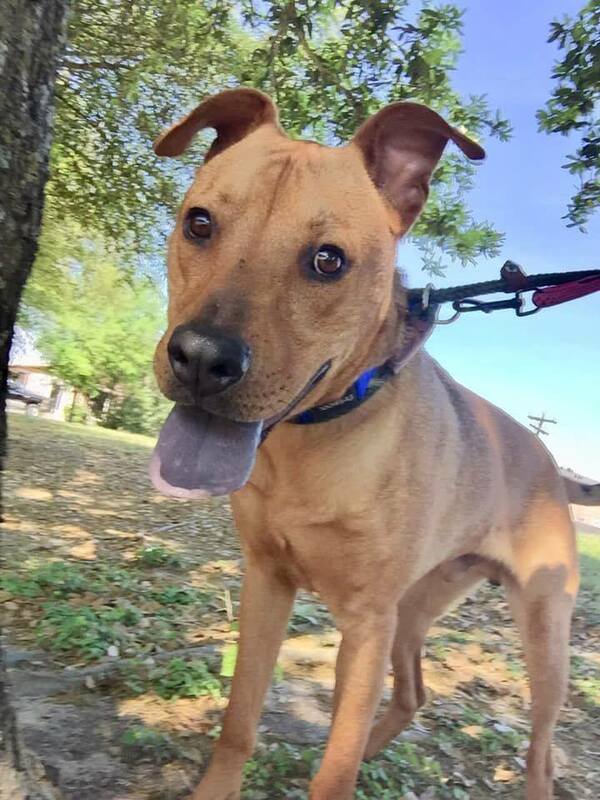 Featured Pet: Dobby - Houston Pets Alive! 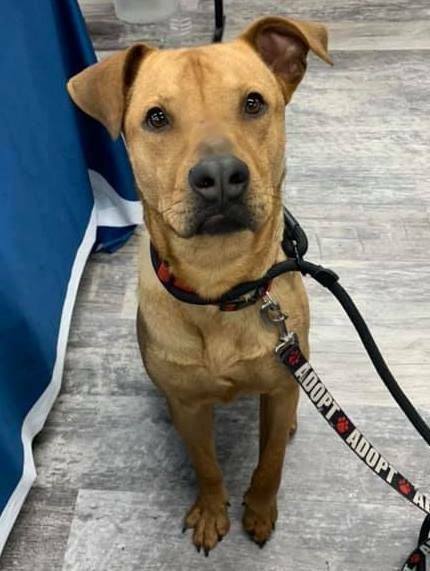 Dobby is a 1-year old lab mix and incredibly loyal. Just like his house elf namesake, he’s right by your side in times of need. 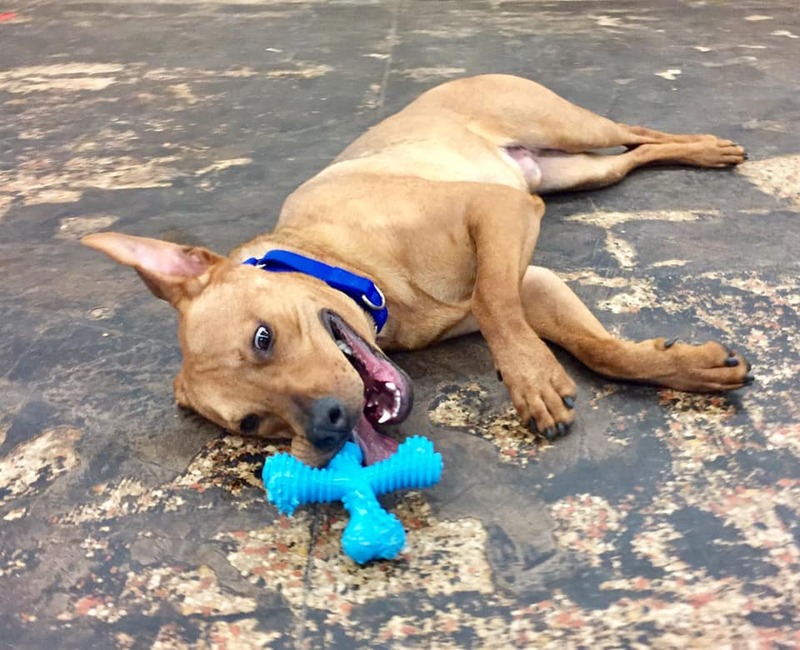 He’s very playful and energetic and can get very excited! In fact, he likes cats a little too much, so a catless household would suit him best. Kids and other dogs? No problem! Just introduce him slowly. If you are ready for Dobby to make your home a little more magical, you can meet and adopt him at Houston Pets Alive! at 8620 Stella Link Road from 12-6pm Fridays-Tuesdays. 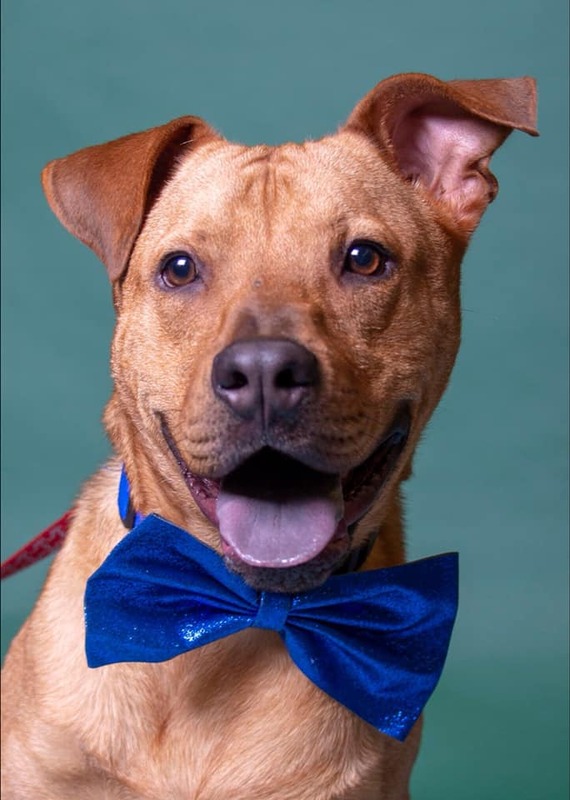 His PetFinder.com page is here. The online adoption application can be completed at houstonpetsalive.org/adopt and questions about Dobby can be emailed to adopt@houstonpetsalive.org. For more information on Houston Pets Alive!, visit houstonpetsalive.org, or follow HPA! on Facebook (facebook.com/houstonpetsalive14), Instagram (@houstonpetsalive), and Twitter (@houpetsalive). Looking for other ways to help save Houston’s homeless cats and dogs? Consider becoming a life-saving foster, donating your Pennies for Pets, making HPA! your Reason2Race, or finding out other ways to help.